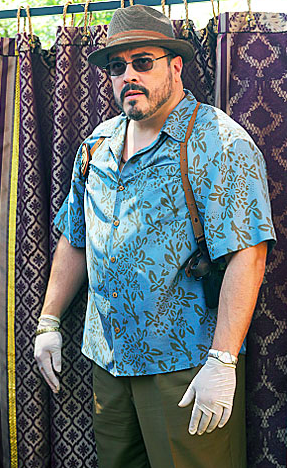 What watch does David Zayas wear in Dexter? What watch does George Clooney wear in the Descendants? What watch does Justin Bieber wear?